The results are in, and the 2017 GMC Acadia has been named to WardsAuto‘s 10 best User Experience list, or UX. The honorees span numerous automakers, with the latest GMC clinching a win for General Motors. The 2016 Chevrolet Malibu Hybrid and 2016 Cadillac CT6 were also invited to the competition. But, the 2017 Acadia was selected as a winner for its sophisticated features and easy-to-use interface. 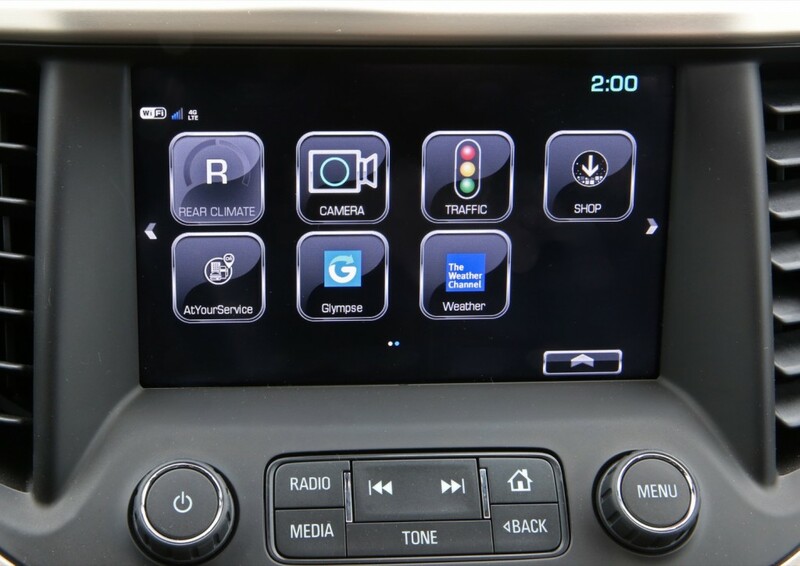 Not only does the touchscreen work effortlessly, according to the scorecard, but the arrange of buttons and knobs make it simple for drivers to toggle between functions. Voice control is said to be superb, too. 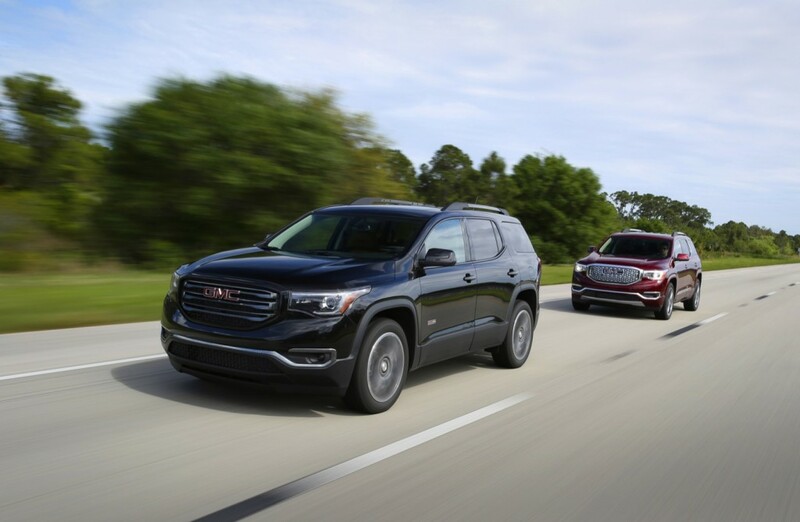 The 2017 GMC Acadia is one of three American automakers to make the cut. Ford was represented with the Escape, and Fiat-Chrysler scored a finish with the latest Pacifica minivan. The new Acadia is a pleasant place to be accept the third row. Agree with the new Acadia recognized here. Seems a good overall package!